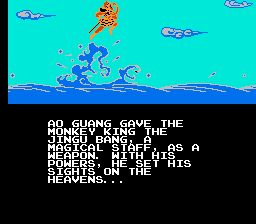 This is the fully translated English version of the Chinese pirate Monkey King for the NES. 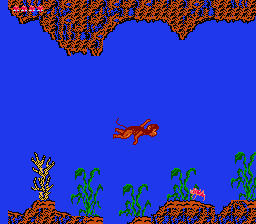 It translates all cutscenes, as as well as the credits. 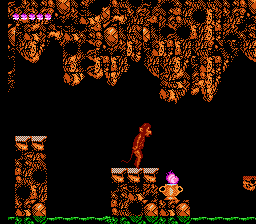 This game is based off the famous Chinese novel Journey to the West. 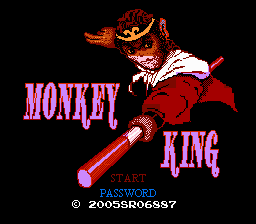 It follows the adventures of a monkey named Sun Wukong, who becomes The Monkey King, studies the magic arts, and eventually takes on the gods in heaven.